The AEC Associates Architectural CAD Conversion Services play a major role in making the design process successful, providing the drawings of the existing structure as the foundation stone for future design work. 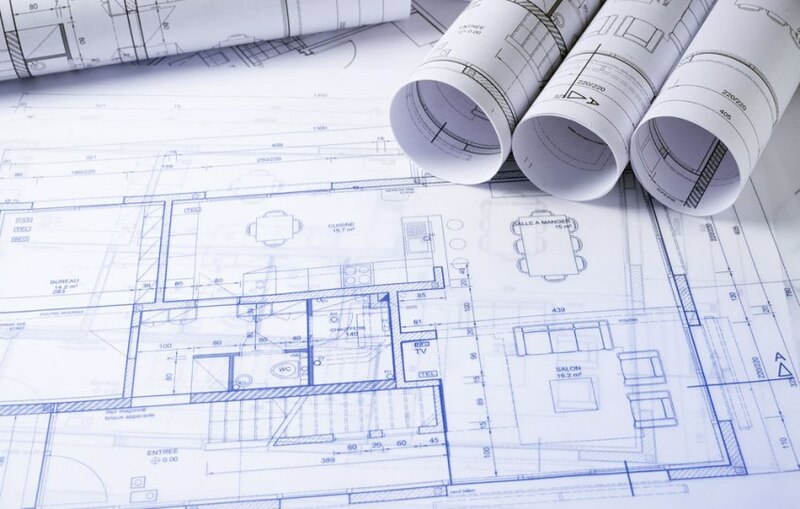 There is often a misconception that the job of Architectural CAD conversion services is a simple one, the process in fact involves many tricky situations that may result in poor drawings if not taken care of. With the availability of several online conversion companies, clients now expect fast, efficient and top-quality conversion from Architectural CAD conversion services; converted drawings should necessarily be clear and accurate. As mentioned earlier, the conversion process involves numerous complexities that should be taken care of in order to make the process effective and successful. Let us discuss top three issues that make the conversion process quite complex. A vector PDF file is a simple one and does not contain any CAD arc or circle entities. Several short lines or Bezier curves are used to form arcs and circles here; a complex process difficult to handle by any means. You need skilled professionals and quality software to ensure quality drawings. PDF files contain words and sentences as sets of individual characters. Each of these characters have specific positional and style information. Reconversion of text is always a tricky job as any inaccuracy can result in broken or illegible words and characters. Architectural CAD conversion services should always be cautious about the conversion software they use as an inferior quality software converts each raster image into a separate raster file. This means that you may have to deal with hundreds of raster files for a single drawing. Quality software create a single raster file for one drawing to avoid inconvenience and ambiguity, and should naturally be used.